Are all the drawers and closets in your home full? Bemoaning the fact that you have nowhere left to put another thing? 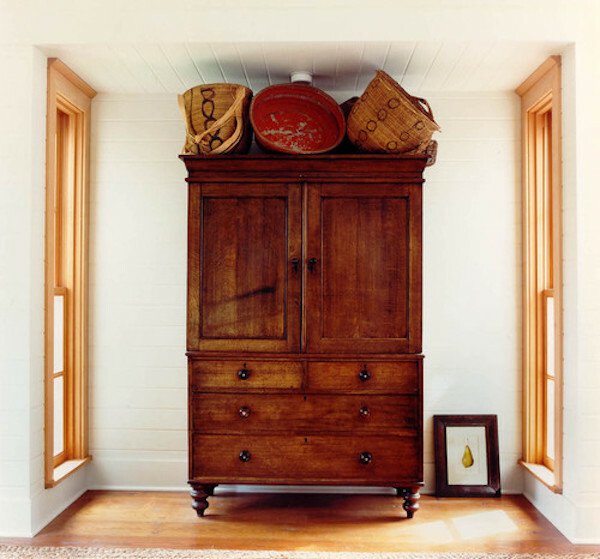 Most homes, whether large or small, contain often overlooked spaces that are perfect for storage. With just a little thinking outside the closet, you can create new places for items that are currently homeless. In the coat closet to hold mittens, scarves, rain ponchos, and umbrellas. Or, perhaps all those power cords and chargers. I often tell clients, just look up. Vertical space is often overlooked. Room above a window in your closet? 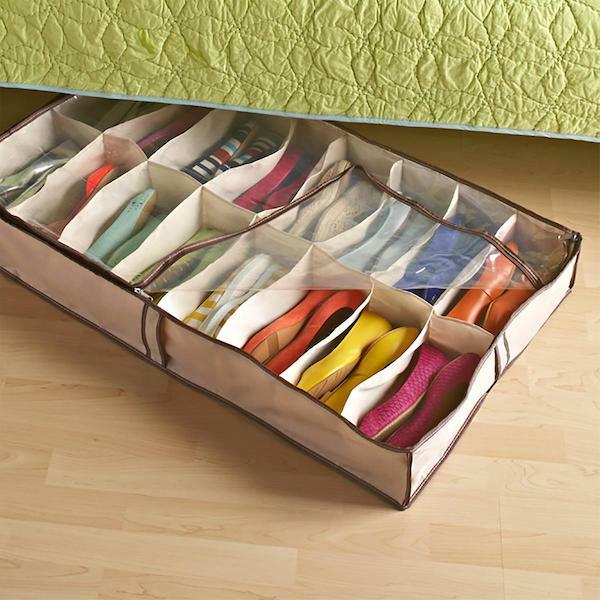 Place a shelf there to store out-of-season purses or shoes. Is your child a prolific artist? Place shelves high in their rooms for framed masterpieces and 3D art. This same principle holds for any room in your house. A well-placed, pretty shelf can display sentimental items out of harm’s way and create a wonderful focal point for the room. I’ve been in quite a few homes where owners shove all manners of unneeded items under their beds. 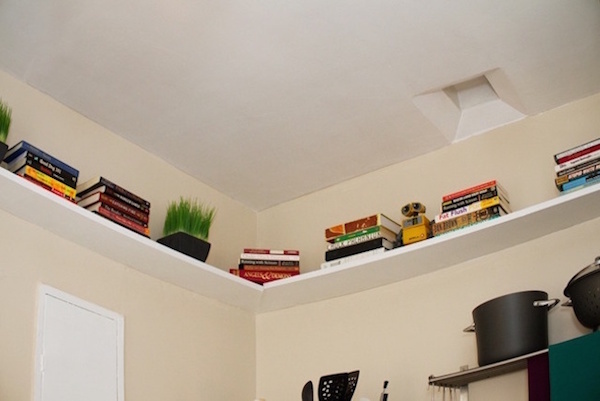 Don’t let this valuable space be a catchall for clutter. Especially since clutter negatively affects your life. With the right sized rolling bin or drawers, the area under your bed can work for you. It’s perfect for out-of-season shoes or sweaters. Perhaps you have an end table that’s seen better days. Or an entryway table that’s not quite your style anymore. It seems these days that organizing products are made for every nook and cranny you can imagine. Have you ever noticed that inches-slim place between your washer and dryer? These slim DIY rolling carts are wonderful for holding your laundry and other cleaning supplies. But don’t stop there. Space between cabinets? Or what about between the refrigerator and wall? Any place you have a few inches is perfect for this brilliant product. A plethora of beautiful baskets and bins can be found in stores these days. These containers look so pretty on top of a bookcase or armoire. You can store items you don’t need to access often, such as comfy knit throws you’ll only need in the winter or craft supplies you don’t use every day. The wall above your toilet is probably empty, or perhaps displays a piece of art that isn’t exactly your favorite. However, with a few shelves, this can become an incredibly handy spot with some decorative flair. Install wall-to-wall shelves — from rustic beams to sleek glass — for maximum storage. Bins and baskets can hold those necessary but unsightly extra toilet paper rolls. This is also a no-brainer for Kleenex and extra towels. 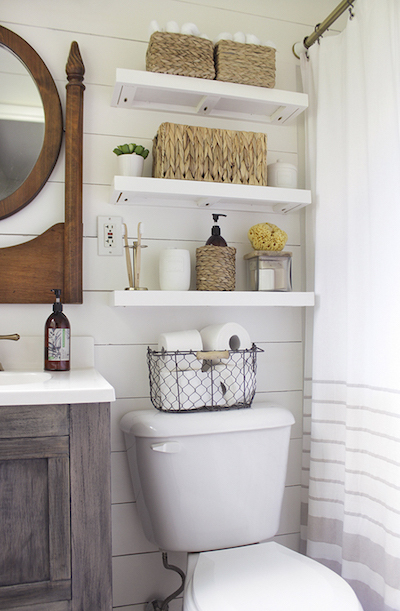 Add in a faux plant and a fun print, and a once boring blank wall becomes a forever-interesting bathroom storage solution. If floating shelves are not your forte, there are attractive over-the-toilet shelves like these bathroom cabinets from Hayneedle. With the turn of an Allen wrench you are ready to store your necessities while giving your bathroom a much-needed facelift. Any information that you need to reference often should be kept in your family command center. And it doesn’t require much space. 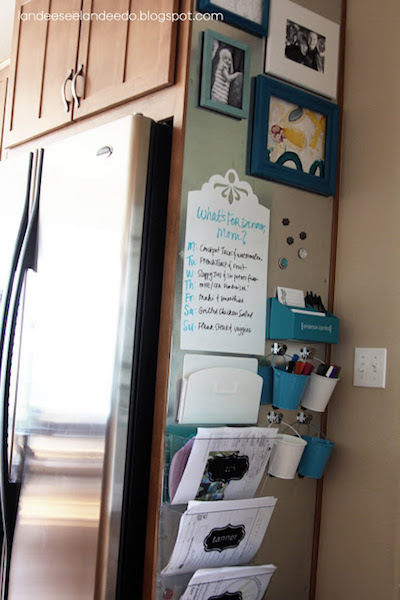 There are enough family command center ideas on Pinterest to find the perfect solution for your home. The space under your stairs is often forgotten — because it’s covered with sheetrock. 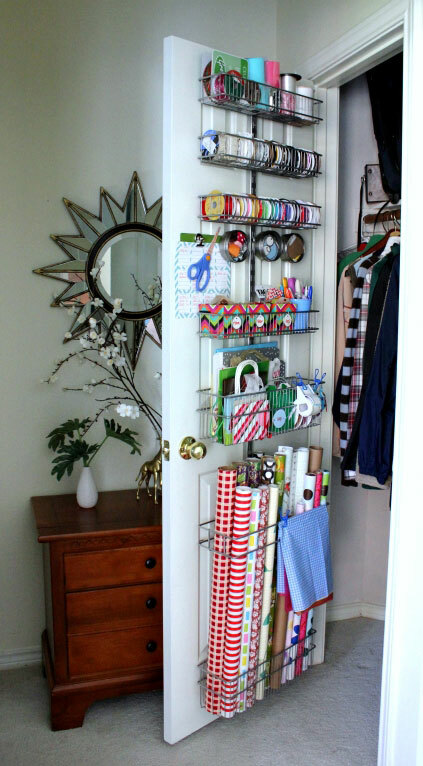 Find a handy person in your family or hire a carpenter to uncover this hidden storage oasis. 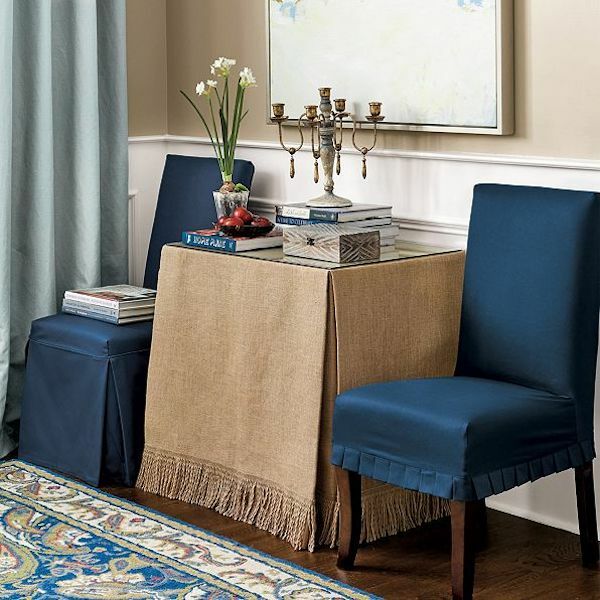 This area can be used to create a stylish place for coats and backpacks or an adorable bookshelf nook. You can even treat the dog to his own Harry Potter hideaway. Grab a cup of coffee. Take a tour of your home, and notice all the hidden areas just waiting to be turned into the perfect storage space. 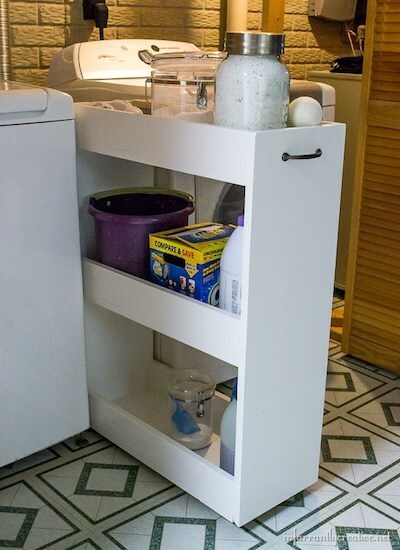 With a little ingenuity and the right organizing product, you can find a space-saving home for all the items you own. Got some stuff you love but just can’t keep in your home right now? There’s no need to throw perfectly good items away. Schedule a MakeSpace pickup (your first pickup is free!). We’ll store your stuff in our safe, temperature-controlled storage facility and create an online photo catalog of your stuff, so you never forget what you have in storage. When you need something back from storage, we’ll deliver it to you. MakeSpace is the hidden storage secret that you’ll have trouble keeping to yourself. This post was written by Daria of Your Organized Life. Daria is a professional organizer who enjoys helping her clients find joy and relief in organizing their homes so they can spend their time on what really matters.